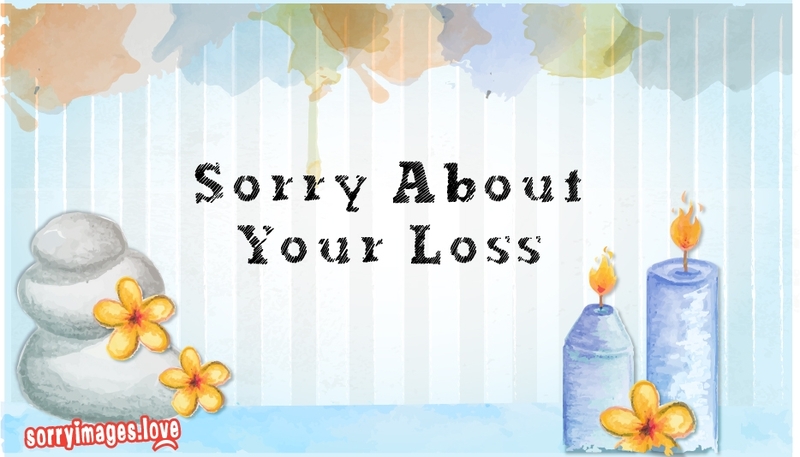 Send your sympathy through this 'Sorry about your loss' card. Extend your heartfelt sympathy, with a comforting message along with this card. Simple ecard that will help your dear one to overcome the grief.